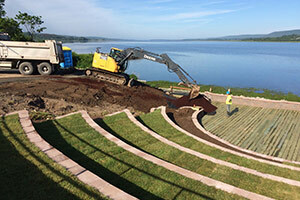 We’re specialists in the field of commercial excavation and all the jobs that go with it. Take a look at what we offer. 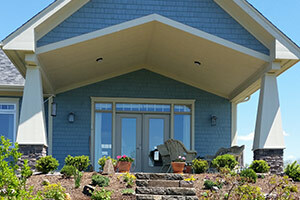 We deliver a wide range of residential services from home site preparation to final landscaping. 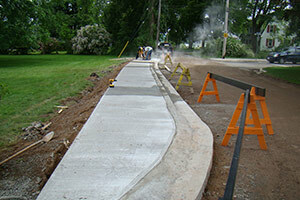 Whether its sidewalks, road reconstruction or environmentally sensitive projects, we’ve got it covered. Copyright © 2019 Brown Bros. Excavating Ltd. All Rights Reserved.